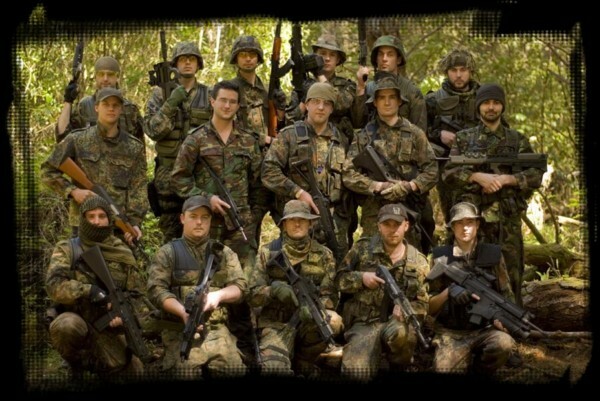 Armageddon Paintball welcomes Airsoft at the park. for next games at AP or joining NAC please read below. 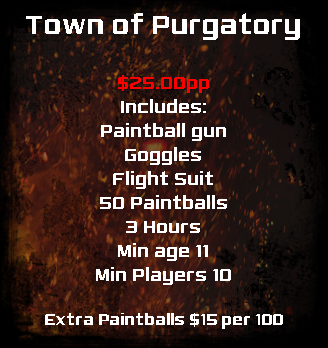 So your interested in playing airsoft!? "Outstanding Trooper!" You have made an excellent choice. 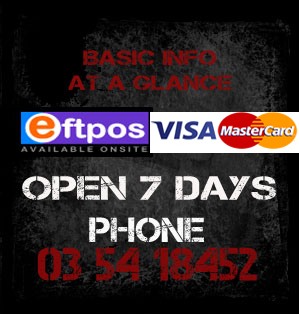 NAC is Nelsons premier Airsoft club and only representative nationally. In fact, Wellington or Christchurch are your closest options after NAC. We have close to 80 members currently. Some are not regular players but you don’t have to be gaming every week to be part of our team! 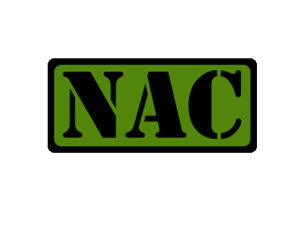 NAC play airsoft for fun and recreation. We also train and participate for inter-club events and national competitions. In 2015 and 2014 we won Gold at 'ASNZ Nationals'. We have access to several fields of varying terrain (including Armageddon). We have game days most Sundays and the occasional Friday night or Saturday games. 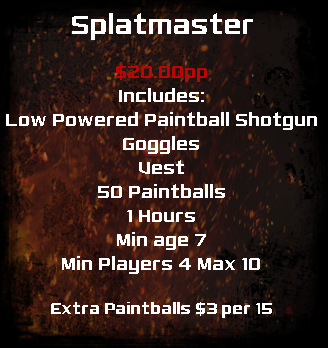 We have a game and style to suit you! Anyone can play airsoft. You,friends, siblings, parents,workmates. And I shouldn’t even have to mention male or female. (Due to airsoft replica rifles being classed under the firearms umbrella we require you to be 18yrs+ or 16yrs+ with a current firearms licence. ® Copyright © 2002-2018 Armaredshot Ltd. All Rights Reserved.